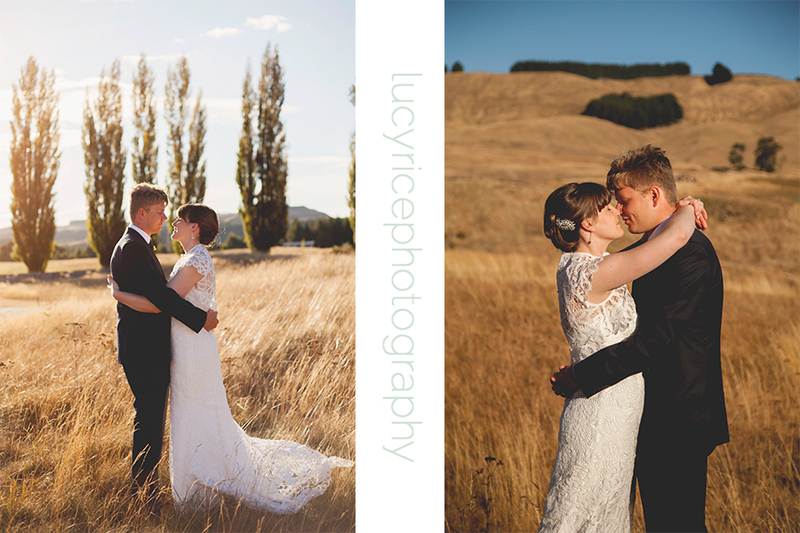 I was so very lucky to fly down to Queenstown to photograph this sweet couple who flew from Australia to tie the know on a mountain. My first time in a helicopter & it was amazing!! thankfully the weather held off & we could get some pretty shots. 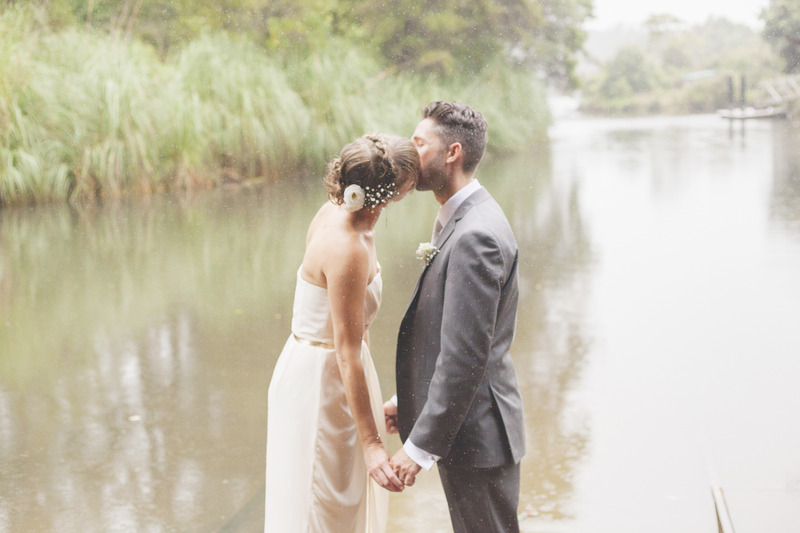 More to come from this little elopement with Simply Perfect Weddings. I flew down to the South Island a few days ago for my first Wedding there this Summer. 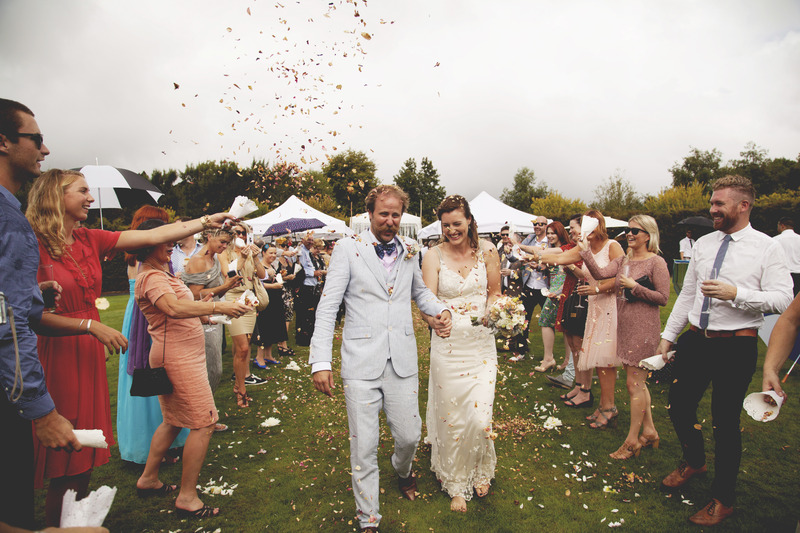 When Vienna & Derek told me they were getting married in Akaroa I was pretty excited to say the least! A stunning place with golden hills rolling for ever & little french homes with hanging baskets. 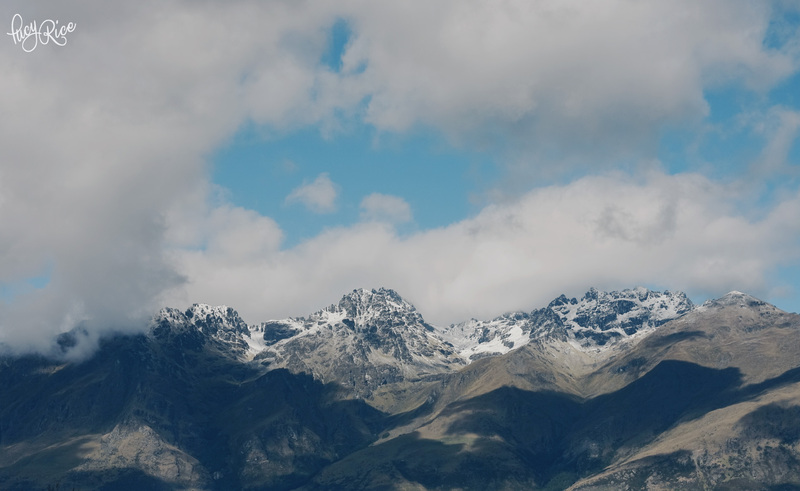 Taken in Queenstown, South Island. Sometimes…I think it’s hard to find a Photographer that fits your needs & expectations. It also works like that the other way around too… how can clients fit with my/us-arty-creative-visual-types style. I guess for me, I think it’s important that the number one thing is that we get along! Yes we will spend the whole day together, yes I will get to know all your little quirks & how ‘interesting’ you family is…& yes, you will have to trust me. I have been considering about writing something like this. Over the years & many chats with friends/ past clients/ current clients I have thought that most people, when looking for a Photographer all they really want to do is trust that person & feel at ease. I guess you would of seen my portfolio & thought to yourself “Yeah, I kinda like that!” then we could meet over coffee (or skype). You could talk about your ideas, your first love & how you met..you might even talk about your travels & your interests or the fact that you have a very special bond with your niece or grandfather. The more I know about you- the more I can see what is important to you. What makes up your life (with you loved one) & what your story is. I’m a visual story teller, which means I run around the place trying to not be seen most of the time. I like to find little secret moments. I’m not loud & bossy. I do very minimal directing because I like to capture the natural smiles. Those natural moments. Quite often people are surprised at how much goes into a Wedding. Firstly, I’m there to capture your day. I treat every Wedding with warmth & respect…because they deserve it. Secondly, the editing process takes TIME. Lots of time. I carefully edit the images. This may take between 3-6 weeks, depending on how busy the season. I guess ultimately, what you get is your love in images! That big special awesome fun day captured in light & colour. I love rain. Rain is good. Rain is atmospheric & beautiful & allows for more spontaneity. Embrace it! 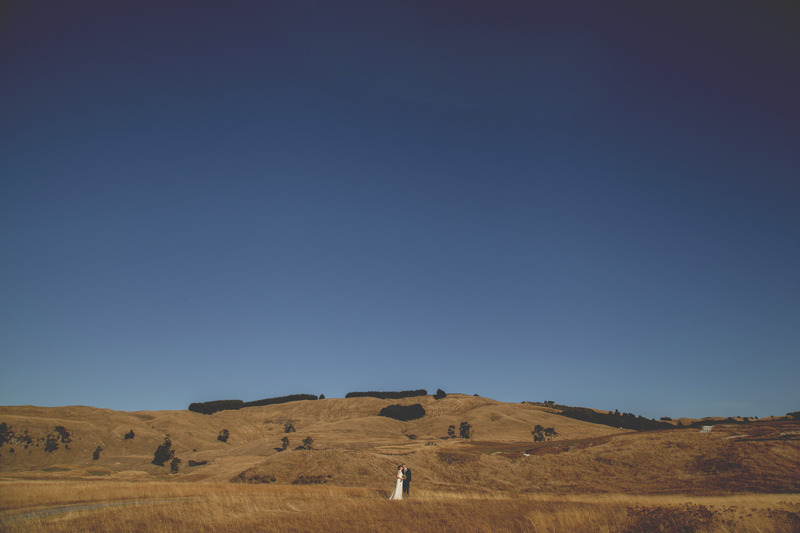 I went on a road trip to Taupo on the weekend for this awesome Wedding. 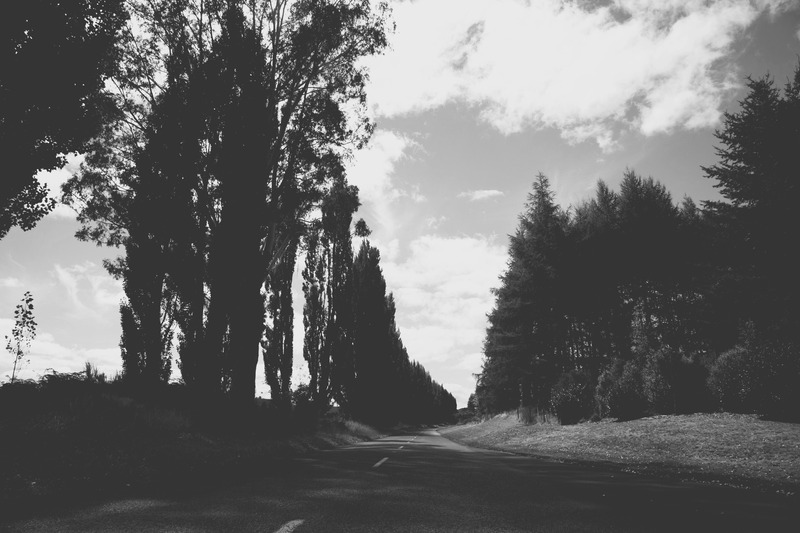 I love road trips & exploring new & beautiful places. This amazing country never fails to deliver & when you feel like a tourist in your own country…it’s the best feeling ever! 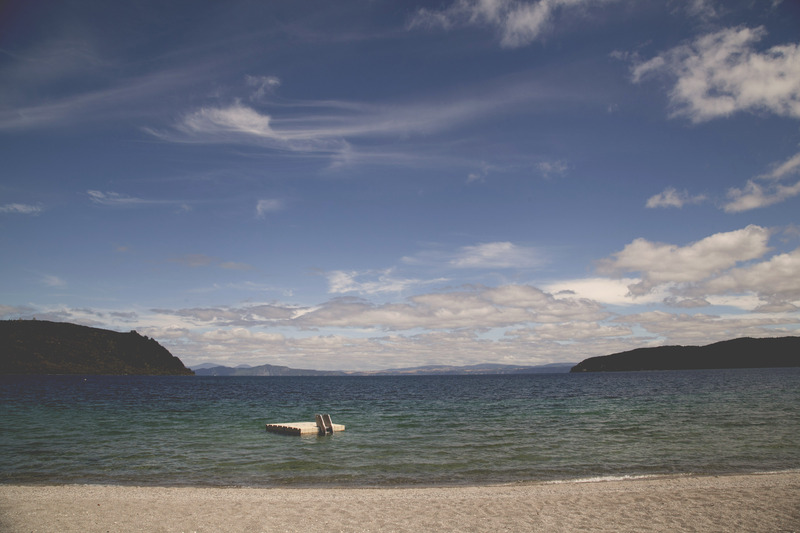 Here are a few frames from a beautiful, clear sky day in Kinloch- Taupo. I can’t wait to share the full Wedding & all its glory. Mexican tapas, riding on a golf cart & an epic sunset over some epic hills.